Professional Photoshopper and Travel Photographer. 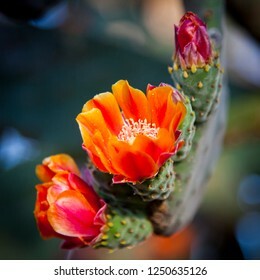 724 stock photos, vectors, and illustrations are available royalty-free. 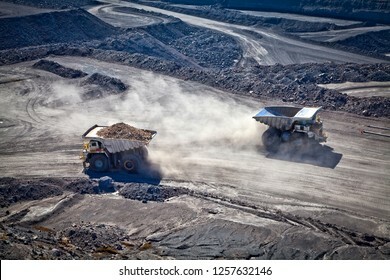 Two diesel electric trucks used in modern mines and quarries for hauling industrial quantities of ore or coal. Used when extra torque is needed for steep hills. Blackwater, Australia. Logos removed. 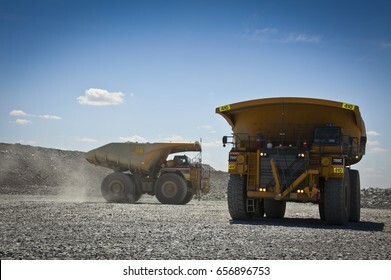 Spot color trucks, two large yellow truck used in a modern coal mine in Queensland, Australia. 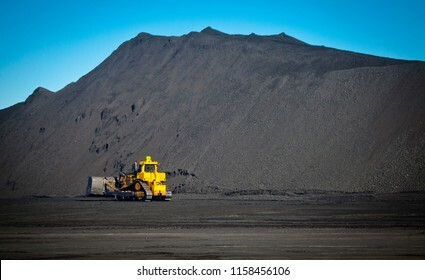 Trucks transports coal from open cast mine. Fossil fuel industry, Environmental challenge. Logos removed. Reclaimer Stacker in coal mine for bulk material handling. 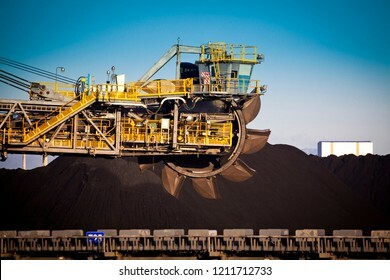 Coal mountain maker. Fossil fuel industry, Environmental challenge, Climate Change. 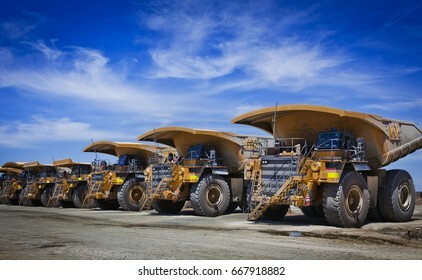 Four large yellow trucks used in modern mines and quarries for hauling industrial quantities of ore or coal. Photographed at sunset in golden light. Blackwater, Australia. Logos removed in Photoshop. Trees silhouetted by a sunset. 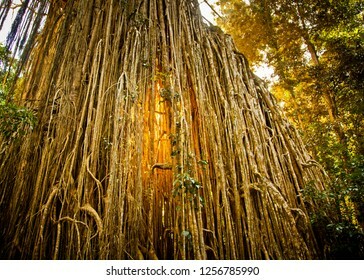 Light rays stream through trees in the Australian outback. Balonne Queensland. Fingers of god illuminate red bushland. 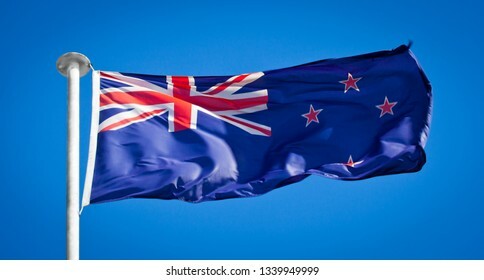 The national flag of New Zealand frequently referred to as the Zealand ensign showing union jack blowing in strong wind against pure blue sky. Push Pull Tip. 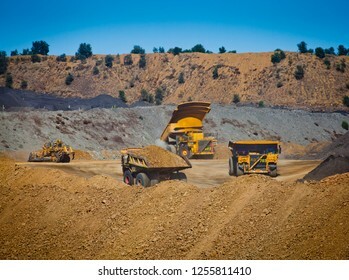 Three yellow mining trucks move overburden in open cut coal mine, Fossil fuel industry, Environmental challenge. All logos removed in Photoshop. 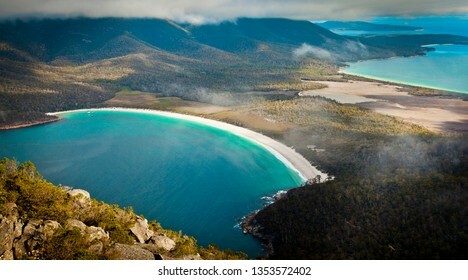 This is Wineglass Bay on Tasmania’s South East coast. This view is from the top of Mount Amos. Bright white sand arcs around a turquoise ocean. Red kangaroo (Macropus rufus) in the desert looking at camera. 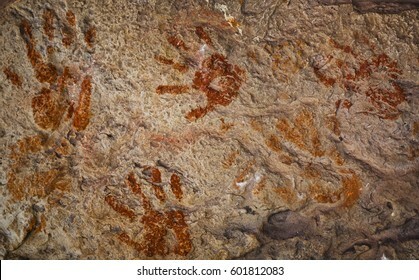 Largest of all kangaroos and largest terrestrial mammal native to Australia. 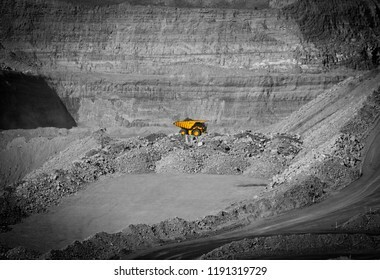 Bulldozer in coal mine, Yellow digger moves coal in front of large pile of coal. Fossil fuel industry, Environmental challenge. Straight empty open road stretching to the horizon. No lines on tarmac. 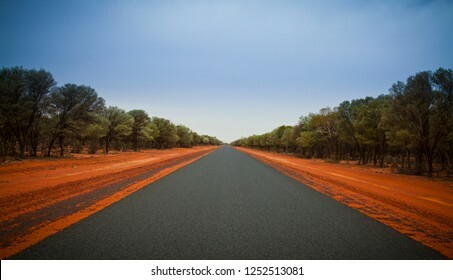 Red dirt roadside, Outback Australia, Endless travel and Adventure. 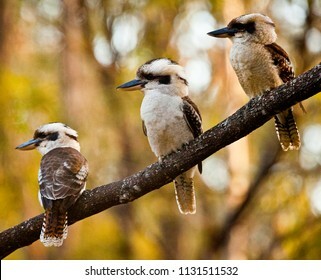 Family of three Kookaburras sitting on a wattle branch in front of green and gold wattle. 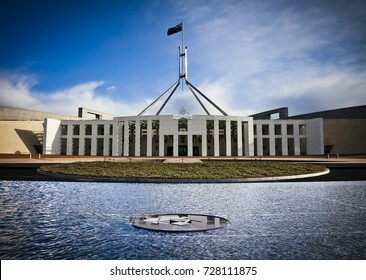 Iconic Australian bird sat on Australia's national tree in front of Australia's national colours. 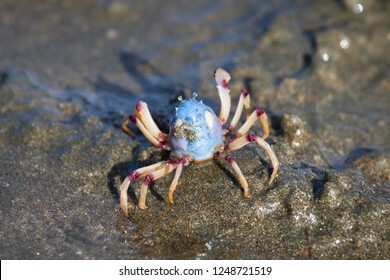 Soldier Crab Mictyris longicarpus aka Faberge crab or March crab, Small inch long crab with powder blue upright spherical body with purple patches on leg joints and eyes on stalks. 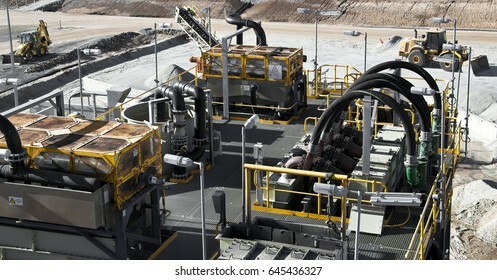 Coal wash plant, conveyors move coal around coal processing plant to wash coal in Queensland Bowen Basin. 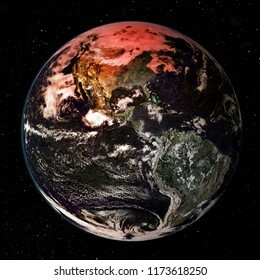 Fossil fuel industry, Environmental challenge, Climate Change. Logos removed in Photoshop. Leven Canyon in Tasmania, Australia. 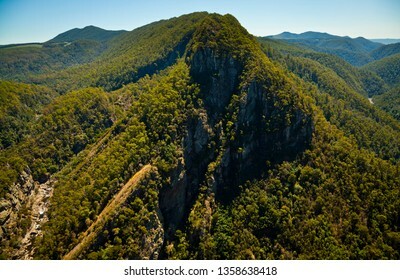 Mountains covered in thick green forest. 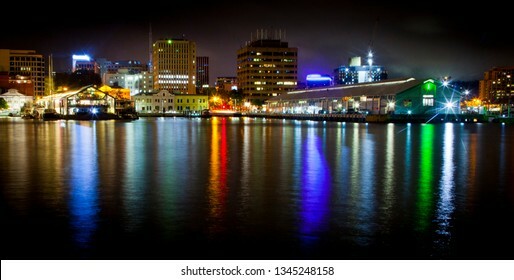 Hobart Skyline, City light reflect in the harbour waters, All logos removed in Photoshop. 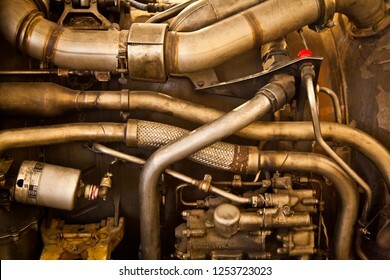 Turbofan Jet Engine working parts. Pipes and Tubes. Retro mechanical steampunk background. 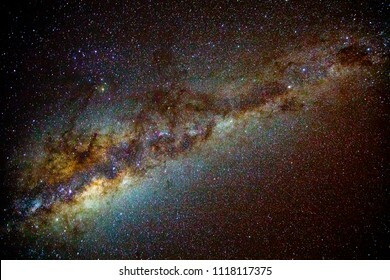 Galactic Emu, Ancient aboriginal astronomers mapped the sky by creating shapes from the dark clouds of dust in front of the centre of the Milky Way instead of joining the dots to make constellations. 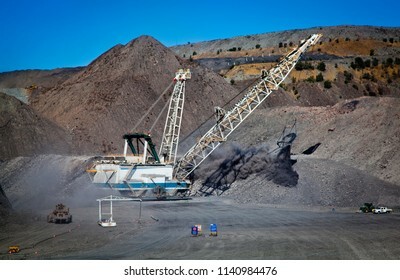 Walking Dragline, Draglines are enormous mobile excavating machines used in open-cut mining to move large quantities of overburden exposing the coal seam. All logos removed in photoshop. 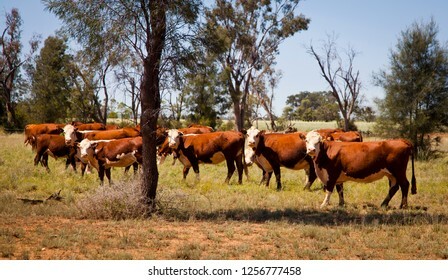 Herd of Polled Hereford cows in a field with trees in queensland australia. Turn to look at camera. Hornless cattle. 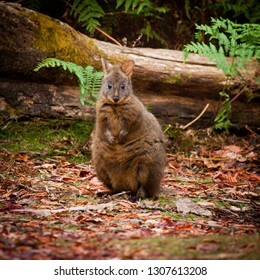 Tasmanian pademelon aka the rufous-bellied or red-bellied pademelon. 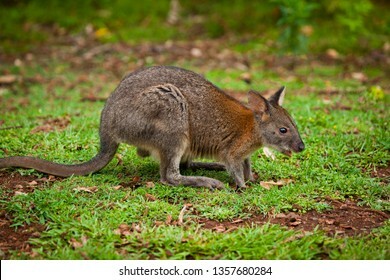 They are smaller than Kangaroos and Wallabies but have the same body shape. Looking directly at you with forest background. Red-necked Pademelons in the Lamington National Park in Queensland, Australia. 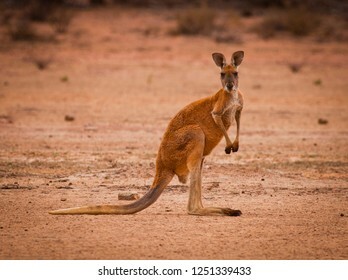 They are smaller than Kangaroos and Wallabies but have the same body shape. 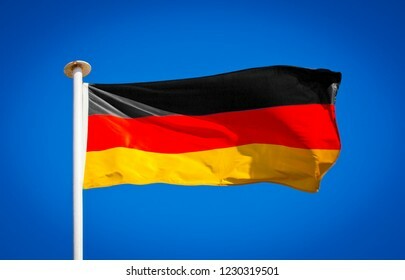 German flag blowing in strong wind against pure blue sky. Tricolour, symbol of national patriotism. 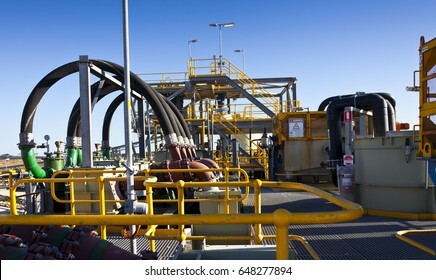 Processing Plant at Galaxy Lithium Mine in Ravensthorpe, Western Australia. 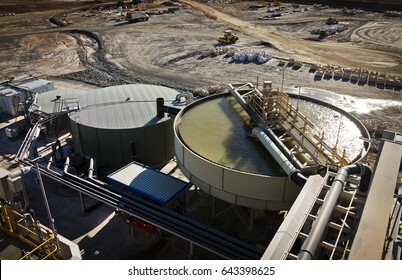 Mechanical processing used to refine lithium spodumene concentrate. 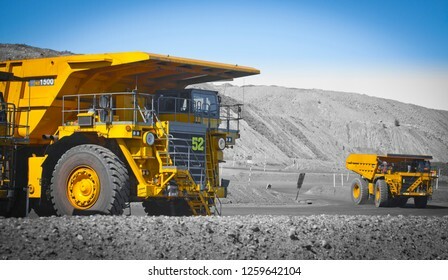 Yellow mining truck transports coal form large open cut mine, Fossil fuel industry, Environmental challenge. Massive yellow excavation trucks lined up. Used for transporting mine ore. Industrial transportation. All logos removed. 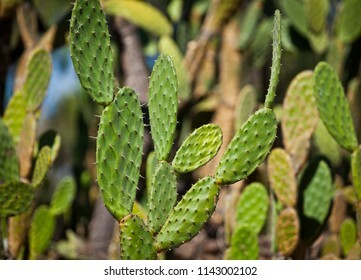 Prickly Pear Cactus, also known as tuna (fruit), sabra, nopal (paddle, plural nopales) from the Nahuatl word nōpalli for the pads. Full frame green edible cactus with sharp spines. 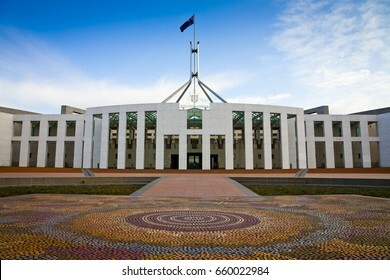 This is the Australian Parliament House in Canberra. Which was the world's most expensive building when it was completed in 1988. 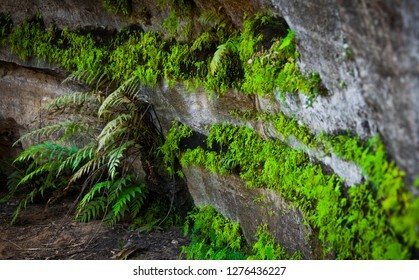 Bright green ferns cling to underside of cliff face in the Blue Mountains, New South Wales, Australia. Gwalia in the Goldfields of Western Australia. 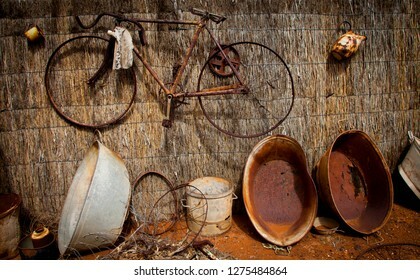 Abandoned gold town, Rusting iron, bicycle and bath tubs. 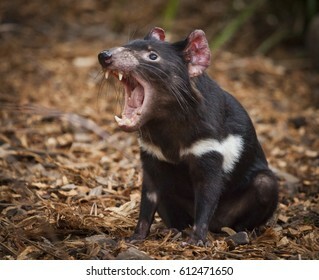 Tasmanian Devil, They are Australia‘s largest living carnivorous marsupial. They are only wild in Tasmania but scientists have been calling for them to be reintroduced to the mainland. 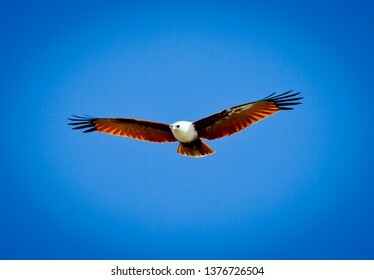 Brahminy Kite also known as the red-backed sea-eagle in Australia, Bird of prey on the wing flying in blue sky with wings outstretched. Hunting for food. 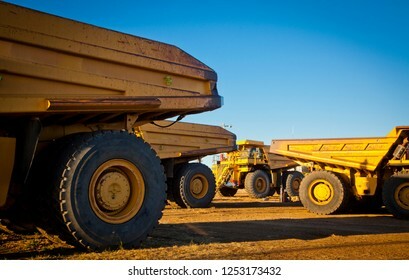 Spot Color, Row of large yellow trucks used in modern mines and quarries for hauling industrial quantities of ore or coal. All logos removed in photoshop. Bucket Wheel Excavator. Reclaimer Stacker continuous loading delivery system for coal in shipyard. 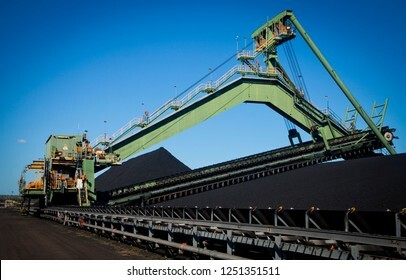 Large mechanical wheel of buckets in front of pile of coal. 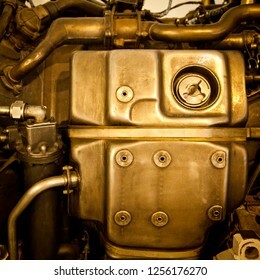 Fossil fuel machinery. 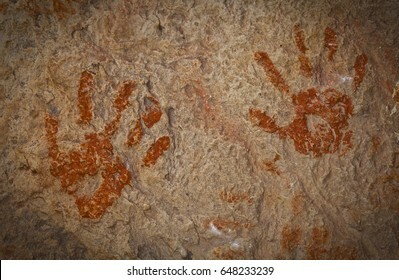 Ochre Hands, Red, Orange, Yellow hand prints on rock, Aboriginal art in Queensland, Australia. 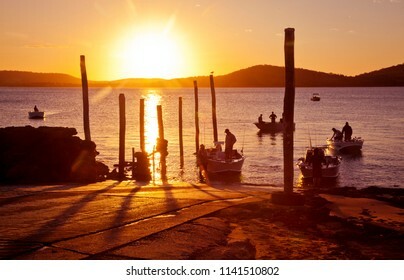 Busy Boat Ramp, Small fishing boats and leisure craft disembark while silhouetted in in front of the setting sun. Queensland, Australia. Morning Glory cloud formation. 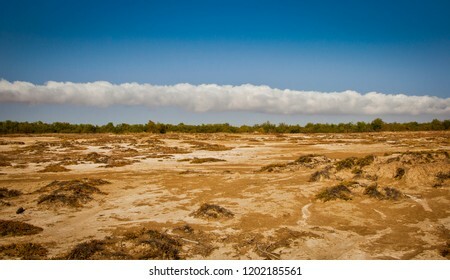 Rare meteorological phenomenon seen in Burketown Australia in Oct 2018. Upto 1000km long but only 100-200 meters above the ground. 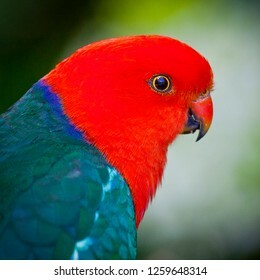 Head shot, Adult male Australian King Parrot. Green body Red head bird. Blue Mountains in New South Wales, Australia. 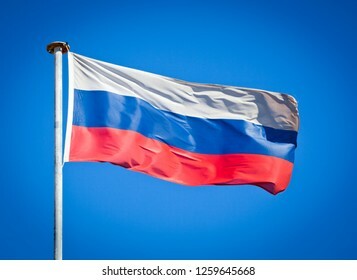 Flag of Russia. Flag blowing in strong wind against pure blue sky. Tricolour, symbol of national patriotism. 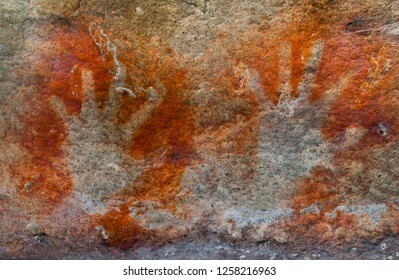 A pair of ochre hands, Red, Orange, Yellow hand prints on a rock, Aboriginal art in Queensland, Australia. 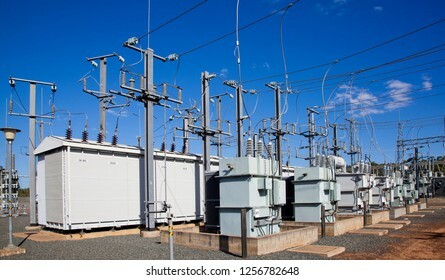 Electrical substation, Pylons and wires distribute power through high voltage trasmission lines. Blue Sky Queensland Australia. Lucinda Sugar Jetty. 5.76 km Jetty transports sugar cane from on-shore handling and storage facilities along conveyor to off-shore berth and shiploader. Queensland Australia. Retro mechanical steampunk background. 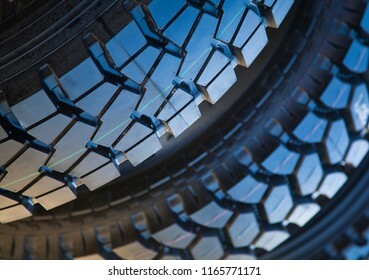 Turbofan Jet Engine working parts. Pipes and Tubes. 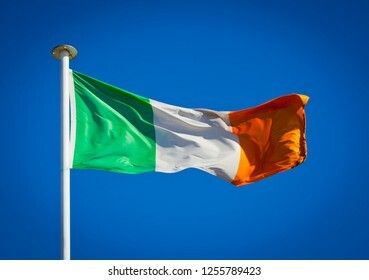 The national flag of Ireland frequently referred to as the Irish tricolour blowing in strong wind against pure blue sky. 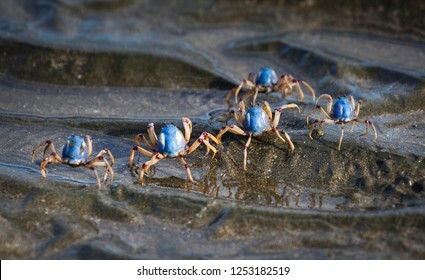 Five Soldier Crabs Mictyris longicarpus aka Faberge crab or March crab, Small inch long crab with powder blue upright spherical body with purple patches on leg joints and eyes on stalks. 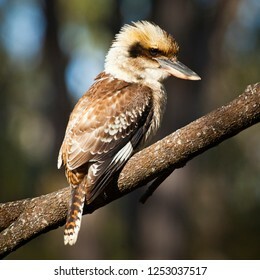 Laughing Kookaburra sitting on a wattle branch in Crows Nest National Park Queensland Australia, National Symbol. Heliconia rostrata (also known as hanging lobster claw or false bird of paradise) Brightly coloured red and yellow flowers. 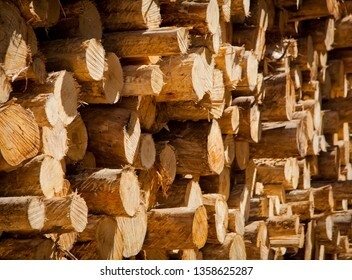 Pile of timber, Partially processed trees stripped of bark and branches stacked ready for transportation to a sawmill to be made into wooden lumber products. Leptecophylla abietina is a genus of flowering plants in the family Ericaceae. 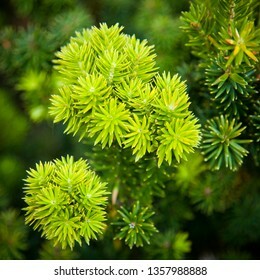 Spiky green needle leaves. Full frame green floral background. Adult Silver Gull begging for food. 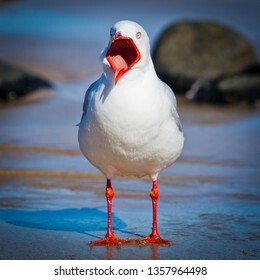 Australia's most common gull asking for food with open mouth. 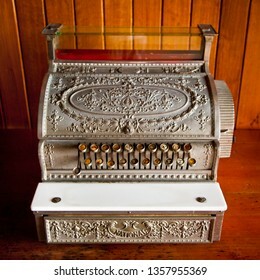 Antique Cash Register. Vintage till used to calculate prices. Old fashioned mechanical metal machine with keys draw and display. 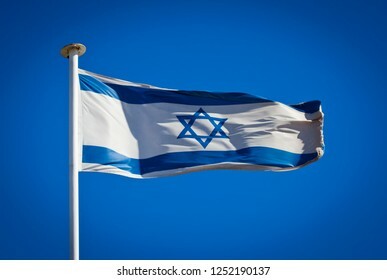 Flag of Israel blowing in strong wind against pure blue sky. Showing star of david hexagram, symbol of national patriotism. 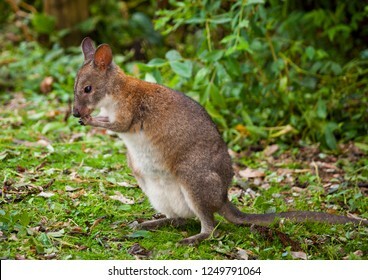 Red-necked Pademelon in the Lamington National Park in Queensland, Australia. 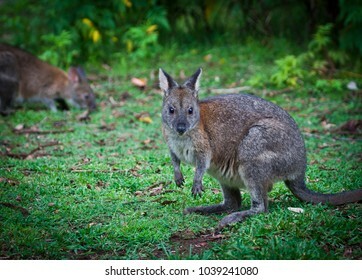 They are smaller than Kangaroos and Wallabies but have the same body shape. 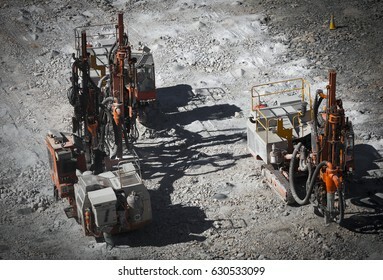 Drilling machine makes bore holes for explosives in open cast mine. Galaxy Lithium Mine in Western Australia. Spodumene ore from the open cast mine. 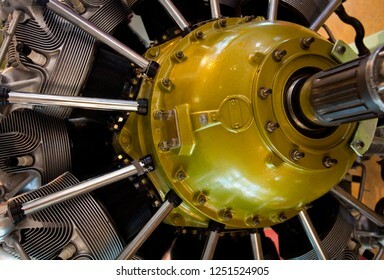 Pratt & Whitney R-1830-90C Twin Wasp Aircraft Engine. Fourteen Cylinder Engine for DC3 aircraft. This is Venus Bay on the Eyre Peninsula, in South Australia. 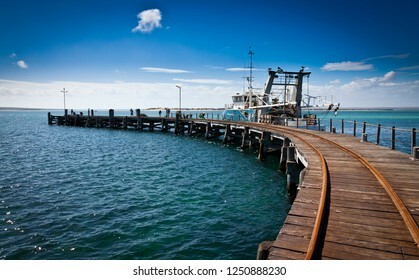 It is a small pretty seaside holiday town with an impressive curved jetty which was popular with fishing. 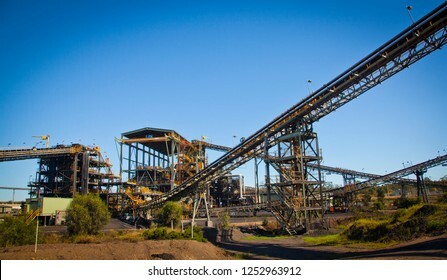 Mount Isa Mine Processing Plant. 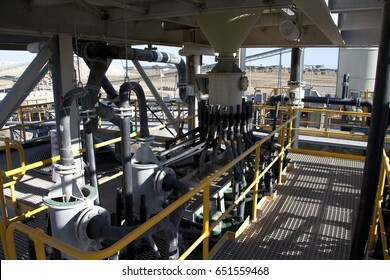 Industrial sulphuric acid plant containing 3 stage catalytic conversion, gas cleaning and drying towers, Copper Smelting. 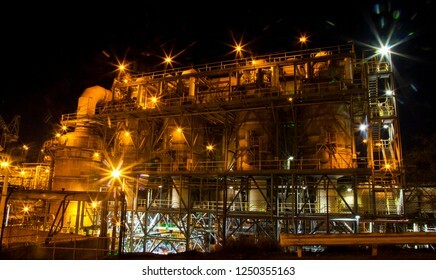 Illuminated night shot of acid plant. 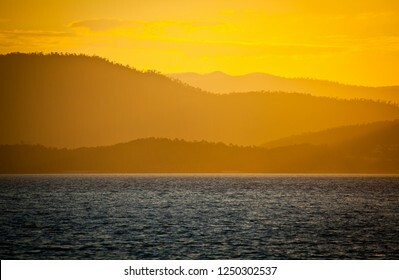 Whitsunday island sunset, Golden light illuminates forest covered islands in many shades of warm orange light in front of the ocean. 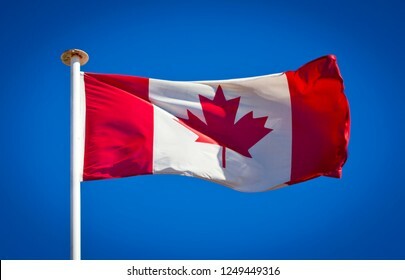 Canadian flag blowing in strong wind against pure blue sky. Symbol of national patriotism. 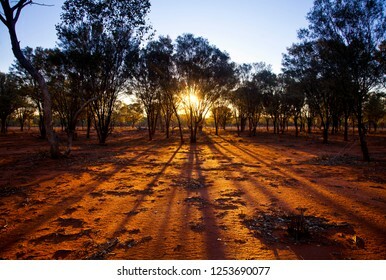 Outback Queensland drought, cracked earth. 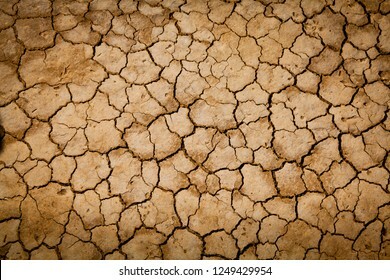 Dry mud, broken texture, desert, Global Warming, Climate Change. 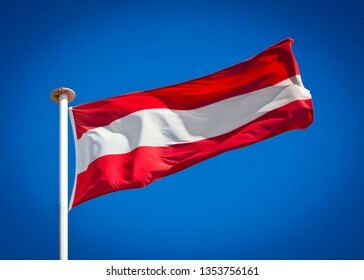 Flag of Austria. Flag blowing in strong wind against pure blue sky. Based on the coat of arms of the Babenberg dynasty, symbol of national patriotism. Big rivets pattern. 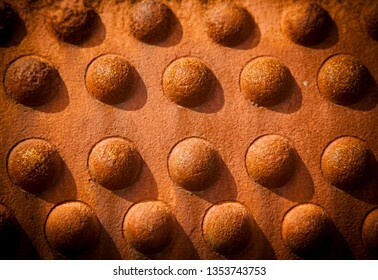 Industrial background, Rows of rivet heads in a pattern background. Big Waves. Full frame ocean. Roaring forties winds create large waves on Tasmania's wild west coast. 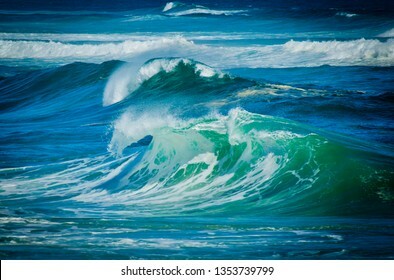 Sea water background. 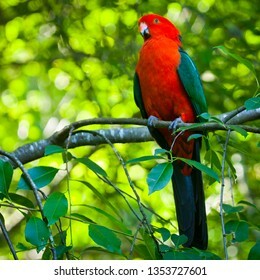 Adult male Australian King Parrot. Green Red bird sits in a branch tree in the Blue Mountains in New South Wales, Australia. 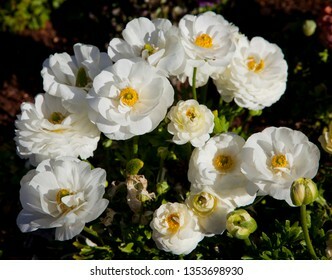 White and Yellow anemone flowers on green floral background. Toowoomba Carnival of flowers, Queensland Australia. 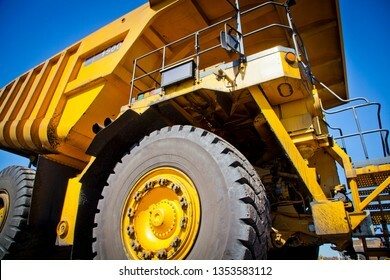 A large yellow truck used in a modern coal mine in Queensland, Australia. 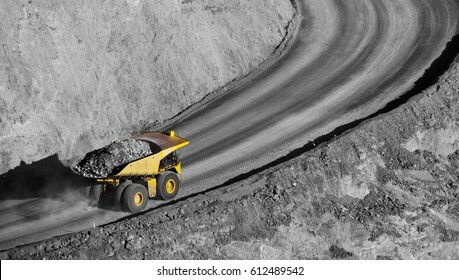 A truck transports coal from open cast mine. Fossil fuel industry, Climate change, Environmental challenge. All logos removed. 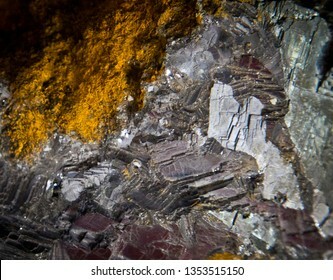 GALENA, Lead Sulphide from Mt Farrel Mine, Tullah, Australia. Crystalline mineral background texture. Principal ore, and most important compound of lead. 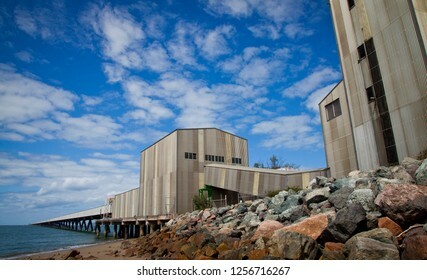 Lithium Mine Processing Plant Western Australia. Mechanical processing used to refine lithium spodumene concentrate. 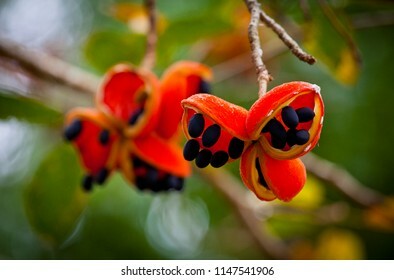 Australian Peanut Tree, Sterculia quadrifida, red-fruited kurrajong, Bright orange seed pods crack open revealing up to eight black peanuts. 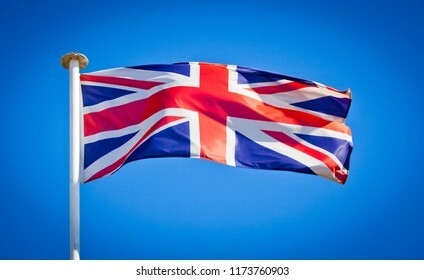 British flag blowing in strong wind against pure blue sky. Union Jack, symbol of national patriotism. 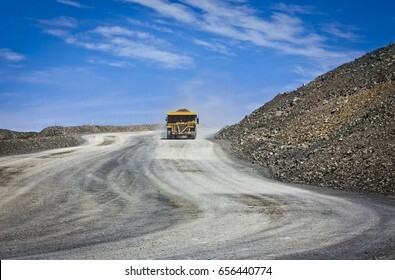 Large trucks transport gold ore from open cast mine. Gold Mine in New South Wales, Australia. Spot color truck. 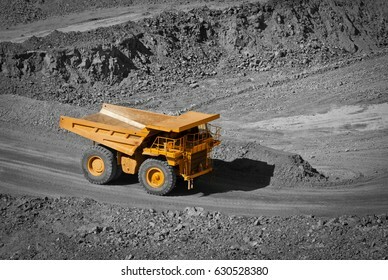 Large yellow truck in open cast mine. All logos removed. Introduced Species. 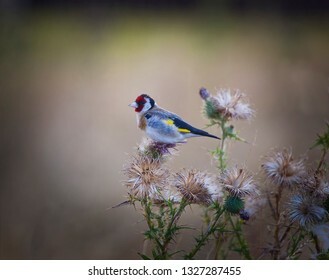 Adult male european goldfinch on a scottish thistle in Tasmania, Australia. Male Scarlet Honeyeater aka scarlet myzomela, Smallest honeyeater in Australia. 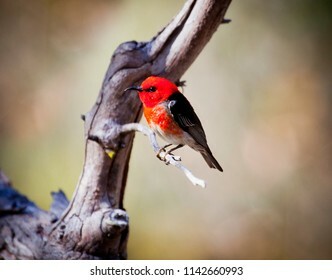 Small bird with bright red head and chest and black wings. 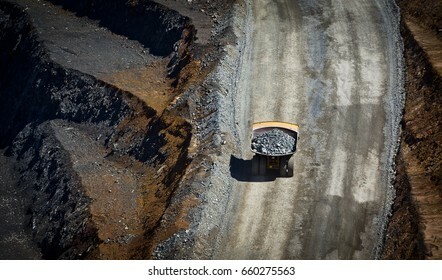 Large trucks transport gold ore from open cast mine. Barrick Cowal Gold Mine in New South Wales, Australia. 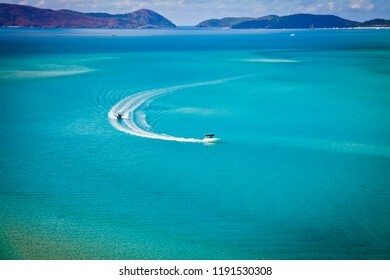 Speed Boats chase each other leaving wake in turquoise waters of Hill Inlet in Whitsundays, Queensland, Australia. Swirling ribbons of blue and azure from white sands of whitehaven beach. 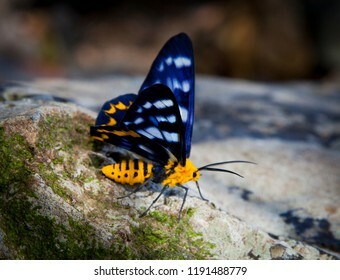 Dysphania numana, Yellow, Black, White, Blue Moth sat on a rock. Large colorful insect in Australia. 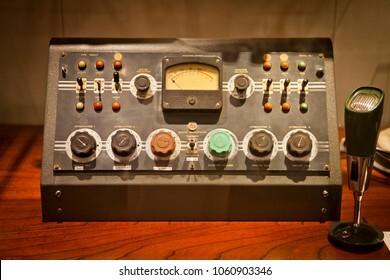 Antique radio broadcast set with microphone, Old console with switches and dials for radio announcer. 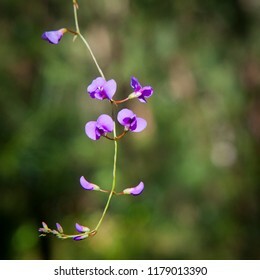 Hardenbergia violacea aka false sarsaparilla, purple coral pea, happy wanderer, native lilac and waraburra, Climbing vine with purple flowers. 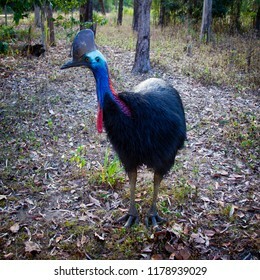 This is a Southern Cassowary. Like many of Australia’s animals it is weird, wonderful and potentially lethal. The bird weighs as much as 85kg, stands almost 2m tall and has a 12cm claw on each foot. 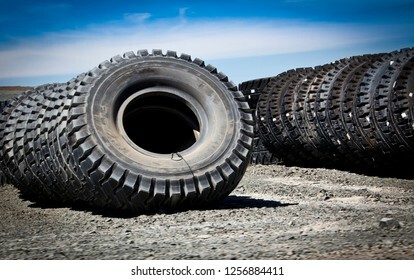 Tyre treads, Background closeup of thick chunky rubber tyres. 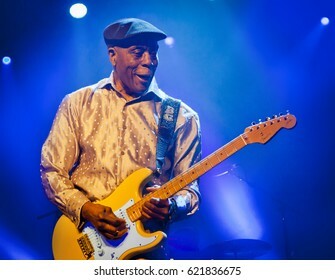 BYRON BAY, AUSTRALIA - APRIL 15 :Buddy Guy plays on the Crossroads stage at the 2017 Byron Bay Bluesfest. 28th annual Blues and Roots festival. 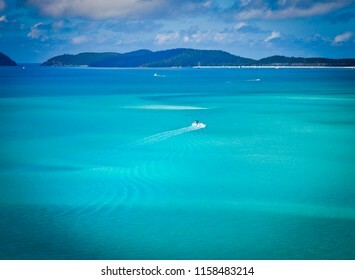 Speed Boat leaves wake in turquoise waters of Hill Inlet in Whitsundays, Queensland, Australia. Swirling ribbons of blue and azure from white sands of whitehaven beach. 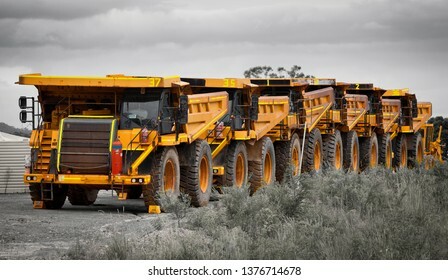 Massive trucks used to transport mining ore. Open-cast mine in Australia. Cascade Falls. 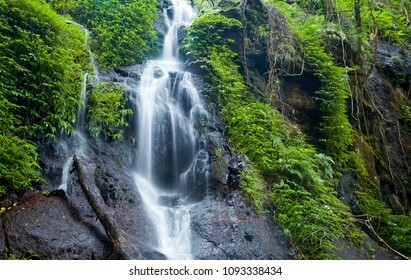 Waterfall streaming over rocks, moss and vegetation in rainforest. Idyllic natural scene. 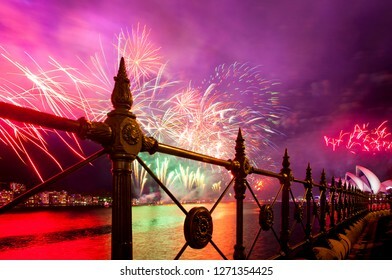 Sydney, New South Wales / Australia - 01/01/2019 New Year Fireworks illuminate the sky silhouetted by railings. This is The Anglo-Australian Telescope in New South Wales. It is Australia’s largest optical telescope. 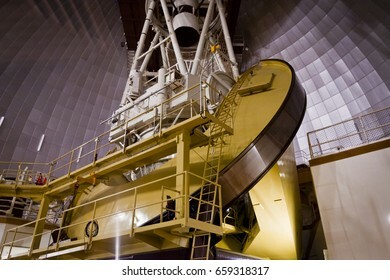 It was also the last large telescope to use an equatorial mount. BYRON BAY, AUSTRALIA - APRIL 12 :Rainbow Tipi Village at the 2017 Byron Bay Bluesfest. 28th annual Blues and Roots festival. 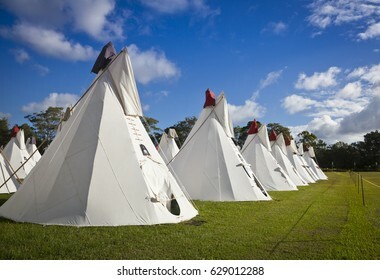 Field of white tipi tents. Camping festival accommodation. 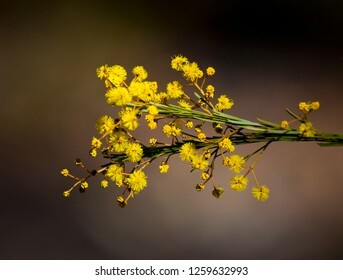 Closeup of Acacia gittinsii (Wattle), Small Yellow flowers on dark background, Australian national symbol giving it sporting colours of green and gold. 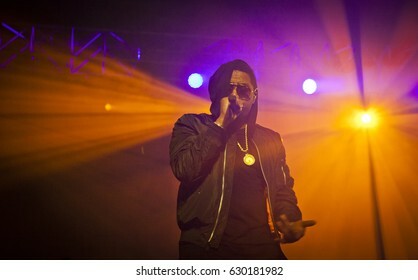 BYRON BAY, AUSTRALIA - APRIL 13 :NAS and The Soul Rebels plays on the Crossroads stage at the 2017 Byron Bay Bluesfest. 28th annual Blues and Roots festival.